The MINLAND project has been designed to meet challenges concerning competing land-use planning related to different land-use interests. Competition about use of land is fierce within Europe. Currently, the need for metals, construction raw materials and industrial minerals is increasing. There is a large need for access to land for exploration and extraction of mineral raw materials, including critical raw materials. 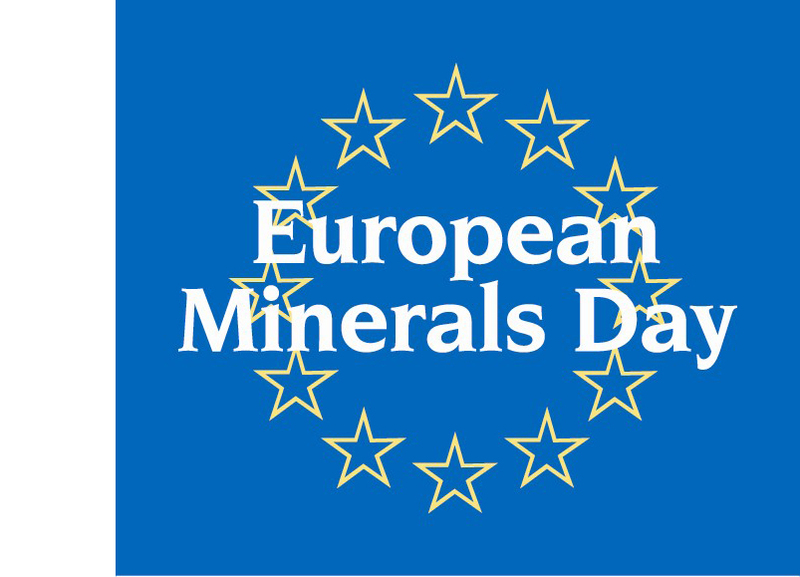 MINLAND aims to secure access to land, with actual or potentially valuable resources, for exploration and extraction of minerals, in an integrated and optimised process, within the EU. The EU has recognised the need for shared guidelines about harmonised land use and the need for mineral policy strategies within Europe. MINLAND offers an answer to these challenges and is therefore rewarded with an EU Horizon2020 grant for the coming 24 months. The MINLAND consortium, coordinated by the Geological Survey of Sweden builds upon participation from all over Europe. 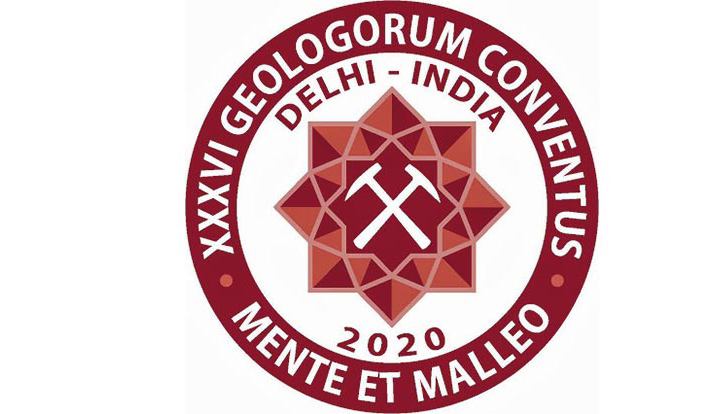 The consortium consists of partners and third parties covering all necessary expertise on geological land use information. More information can be found on the MINLAND website.